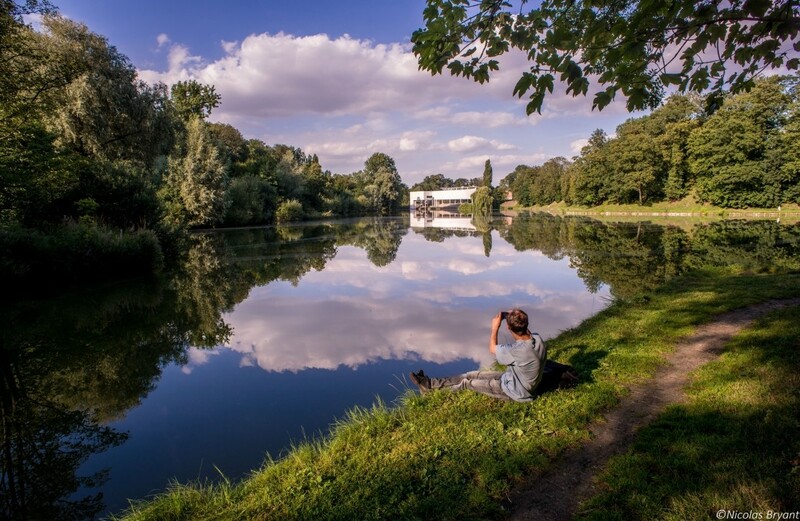 Located at the confluence of the Somme and Cologne rivers, Péronne is an area with a lot of fish ponds and vegetable gardens called "Hardines". 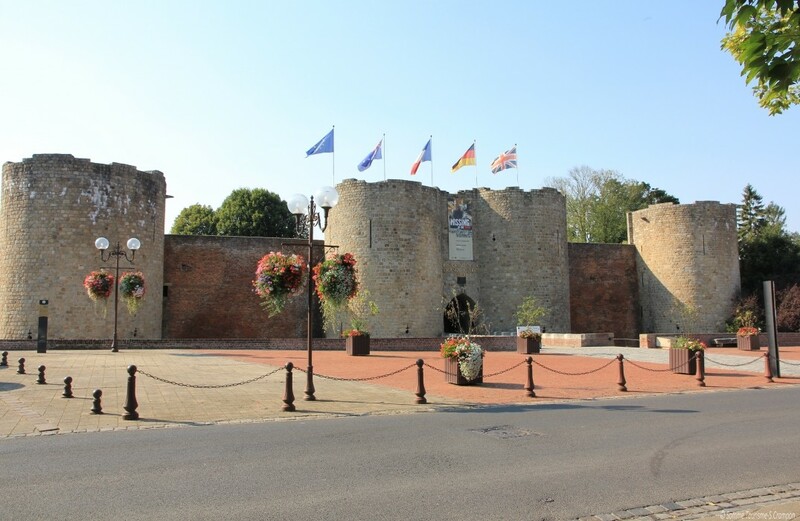 A fortified town in the Middle Ages, this city has kept signs of a rich medieval past: the castle dating back to the beginning of the 13th century shelters today the "Historial" and rampart remains with the "Porte de Bretagne". The Saint Jean-Baptiste Church (Flamboyant Gothic style) and the town hall, Renaissance style building, can be called martyr monuments: the city underwent serious damages during the first World War.